If you were able to choose between filing for divorce in California or Florida, there could be a huge or minimal difference in the outcome depending on what matters to you. Both in California and Florida, the main requirement is that you must live in the state for six months before filing for divorce. 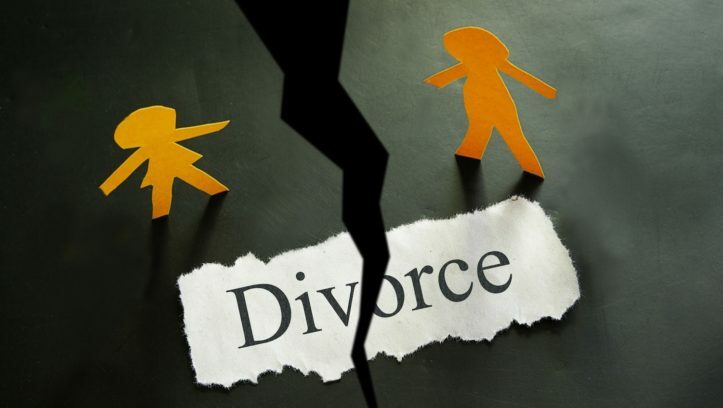 Also in both states, the divorces are considered no-fault which means the only requirements for filing for divorce are that the marriage is irretrievably broken and the residency requirements are met. Both states use an income shares model to calculate child support. Both California and Florida also favor fixed-term alimony over permanent alimony. Below are the differences between the states pertaining to divorce law. Florida requires an equitable distribution of the marital property. Any items acquired before the marriage or a gift acquired during the marriage are not included in the marital property. Florida awards custody based solely on the best interests of the child. The divorce paperwork must be filed in either county where the defendant resides or where the spouses last lived together before separating. A spouse who does not make timely support payments can have their wages garnished which means the court will order the alimony be taken directly from the spouse’s paycheck. The cost of filing for divorce in FL is $409. 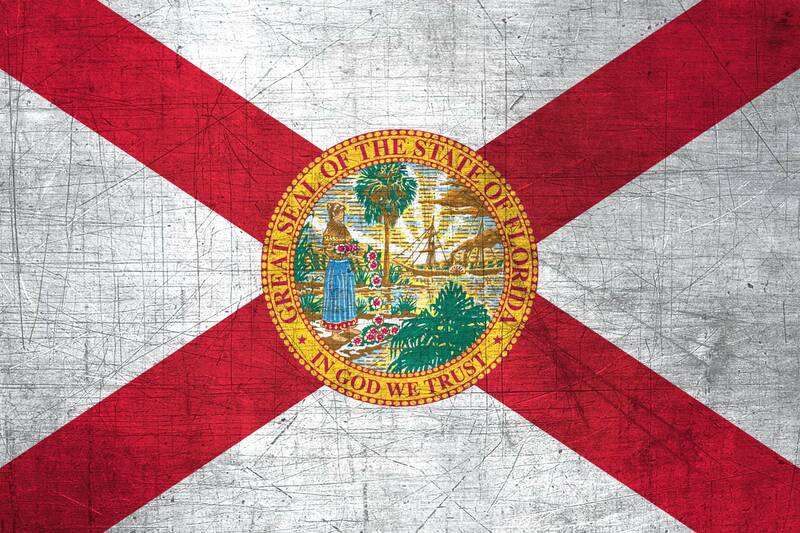 Florida has an average divorce rate of 13.2% putting it at number 7 in the list of the top 10 states with the highest divorce rate. 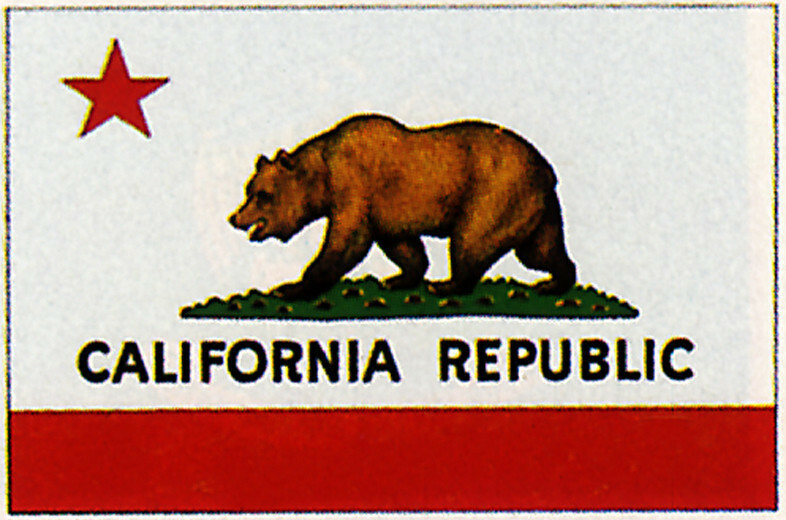 California is a community property state which means the court will scissor your marital assets and debts right down the middle, then award half to each spouse. California awards custody based on the best interest of the child similar to Florida but takes a step further i.e. almost certainly providing sole custody to one spouse if the other one has a history of domestic violence or history of drug or alcohol abuse. The cost to file for divorce in CA is $395. California is not required to report their divorces so no current average divorce rate is available. Last updated rate was in 1990. This post brought to you by San Jose Family Law Attorney Nicole Aeschleman. You can learn more for Aeschleman Google+.